Advance in your environmental career as you learn to manage complex issues related to health and safety. An increase in regulations has led to a demand for qualified managers to achieve and maintain compliance and streamline resources. 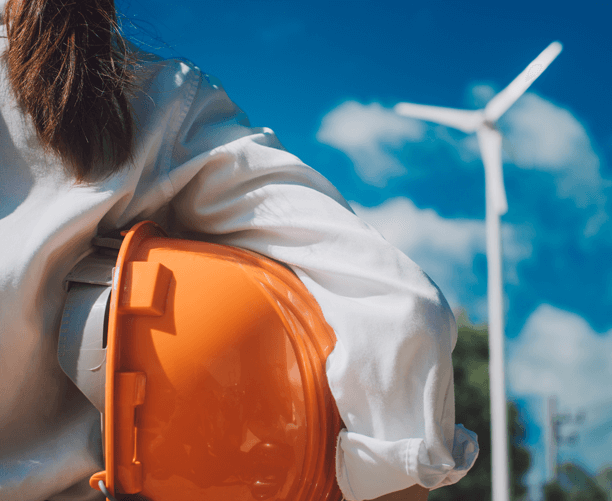 Be prepared to control, prevent, and assess environmental and occupational hazards and learn how to communicate these risks to your stakeholders in an impactful way. Employment in the field is expected to rise 11% through 2026, according to U.S. Bureau of Labor Statistics data. Increased public interest in issues involving the environment, as well as strains placed on the environment due to population growth, is expected to increase demand for environmental specialists. Businesses are expected to continue to work with environmental professionals to help them minimize the impact their operations have on the environment.